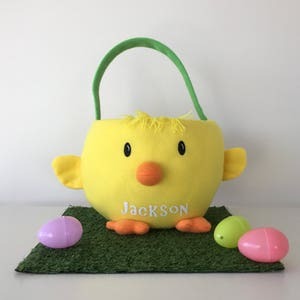 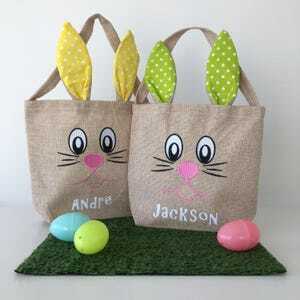 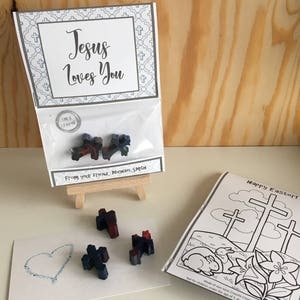 Handmade Kids Easter cards customized with your child’s name, sure to be a big hit with kids of all ages! 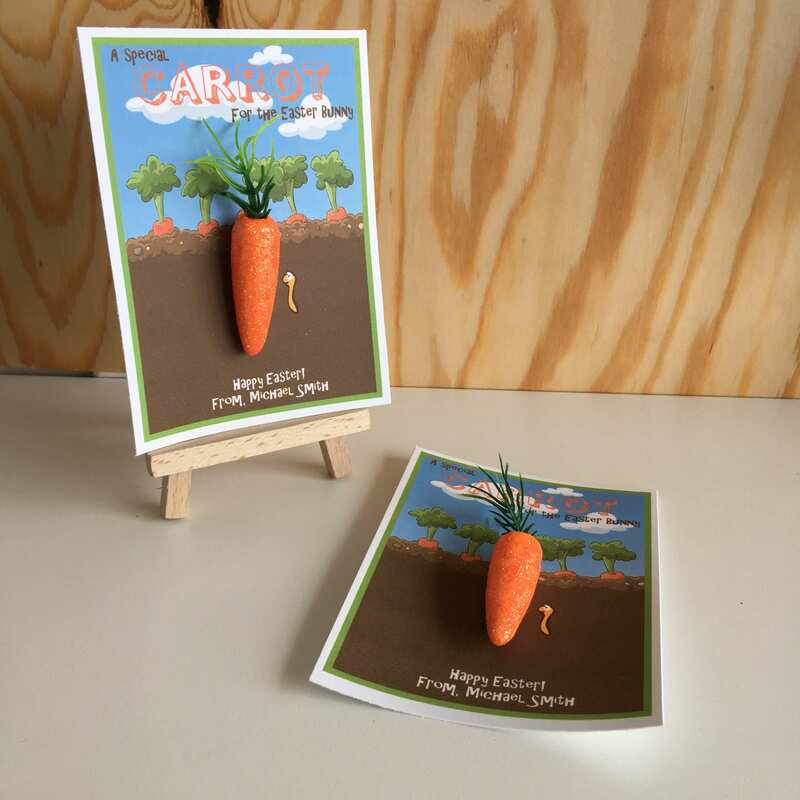 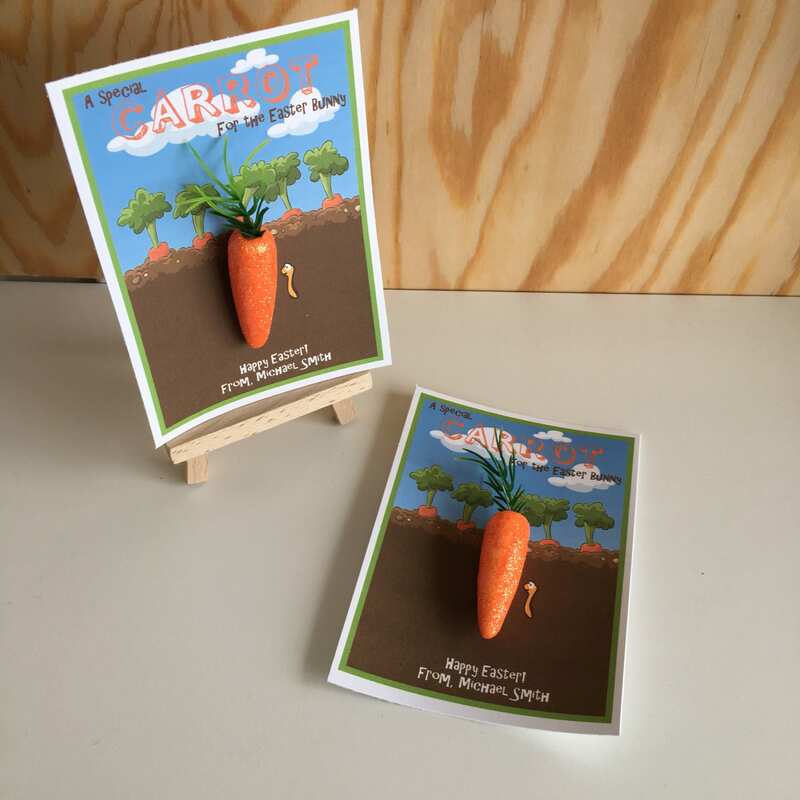 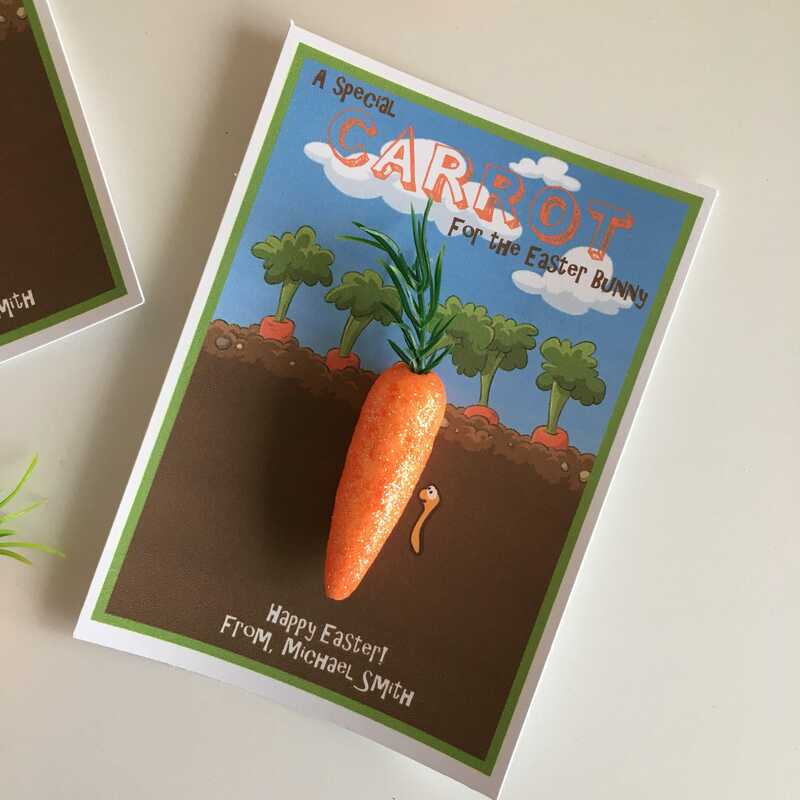 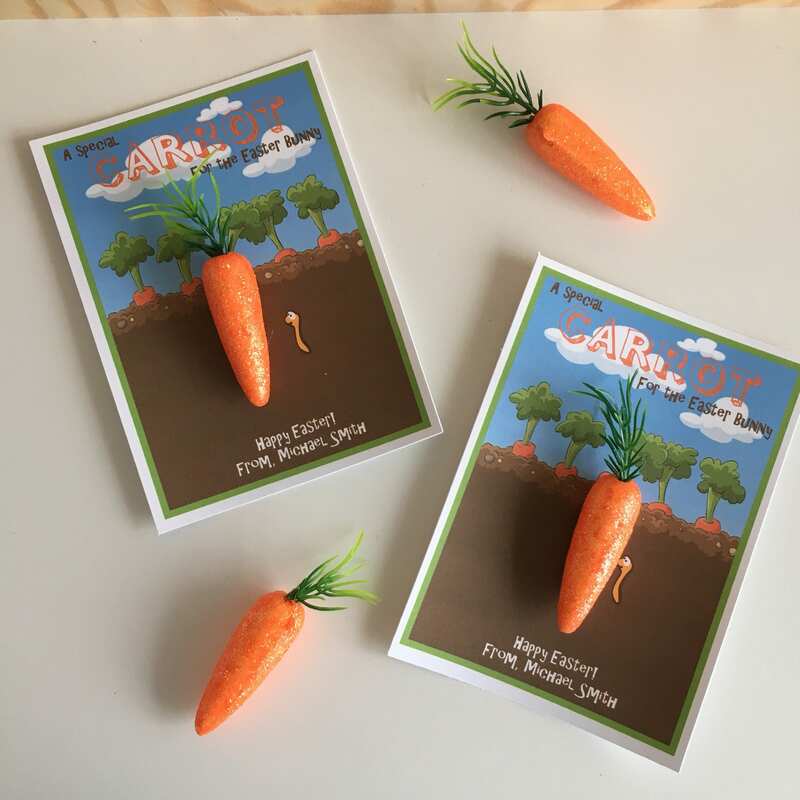 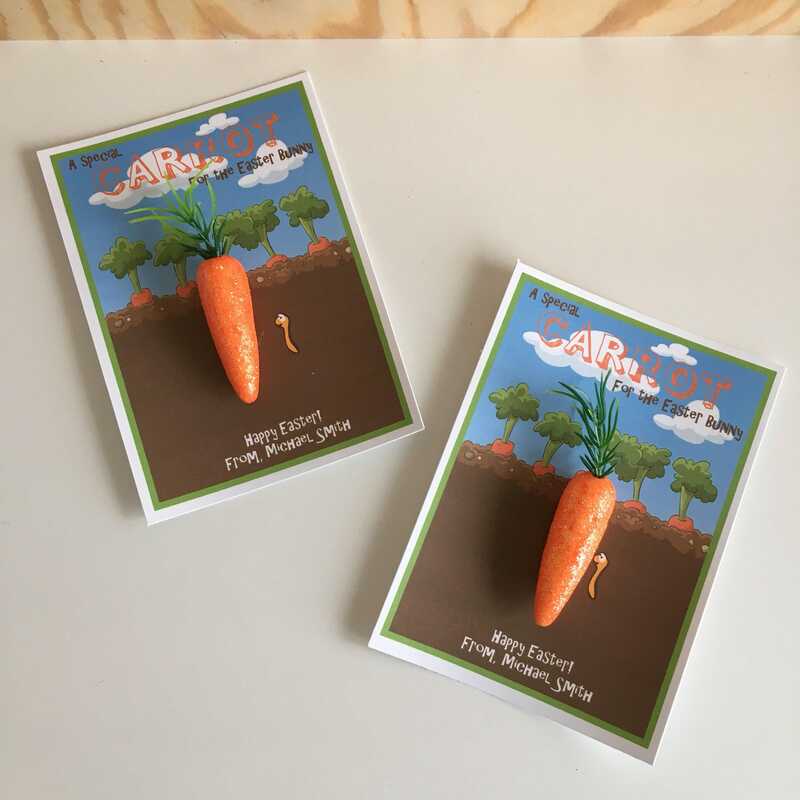 "A special carrot for the Easter bunny"
They make for a fun alternative to sugary treats! These are customizable with your child's name and printed on a high quality, matte finish cardstock and assembled by hand with love. 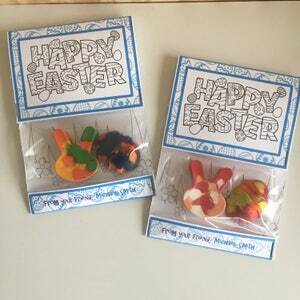 I am a repeat customer of HometownCreativeCo and once again the cards were lovely! 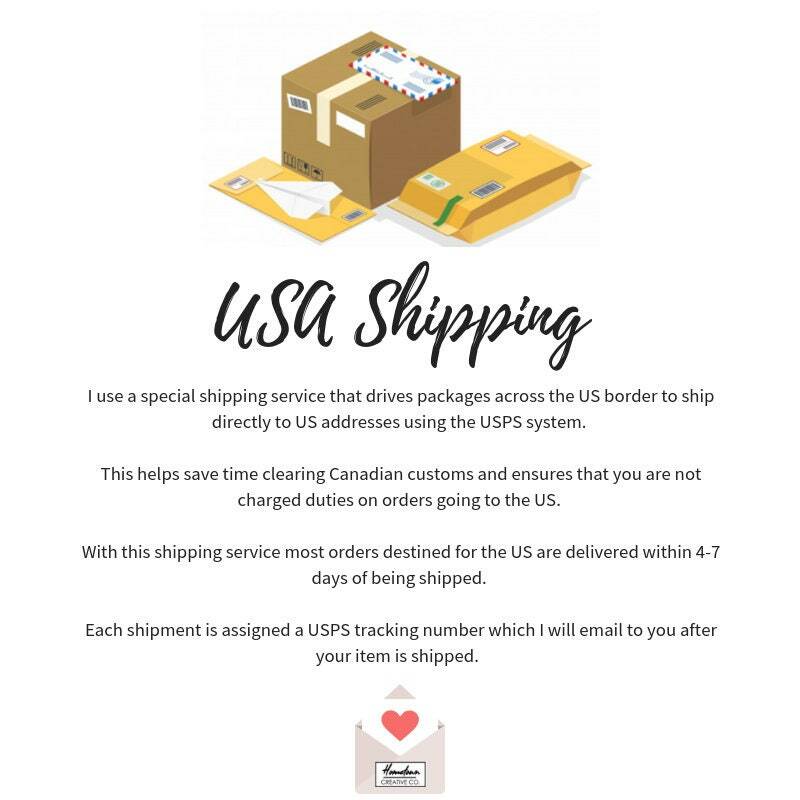 Kathleen always puts so much care into the orders, no matter how big or small.